My name's Jan and this is my website all about Mojacar in Spain. Register now for free to talk about Properties to rent: apartments, houses and villas in Mojacar and much more! Hi, just a thought but you may be as well posting in the.local Facebook Forums for Mojacar, Turre, Mojacar &'Vera, etc. Good.friends of ours had 6 responses within as many days and are now our near neighbours. 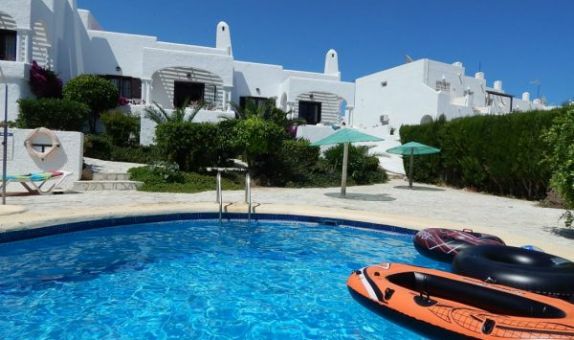 Hi there, we have a first floor 2 bed apartment with terrace a short drive/long walk from Vera Playa. It is on a calm apartment complex of a few blocks with lots of outdoor space and an indoor and outdoor pool. How much is ur apartment in Vera Playa plse. We are looking to rent very long term from September/October this year. 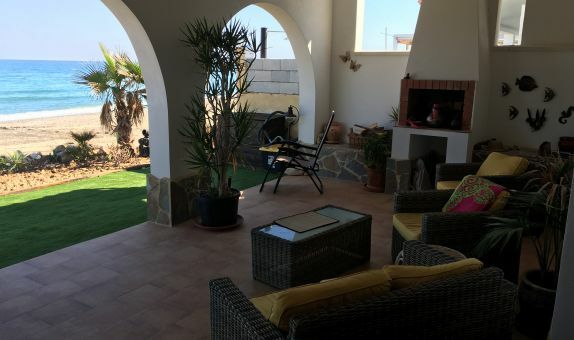 HI Barbara, if you are still looking we have a furnished property available any time from April this year in Palomares. 2 bedrooms, 2 bathrooms, multiple terraces, communal pools, walking distance to bars, restaurants, shops, banks, hairdressers and the beach. Thanks for your reply to my post. Unfortunately, because of my large family visiting from the UK we have decided to look for a 3-bedroomed property. I hope you are successful in finding a tenant. We are very interested in renting your property in palamores. Hi Barbara, our property wouldn't be possible for you as the community now doesn't allow any new dogs. HighSpeed/Fibre in Valle del Este golf resort.